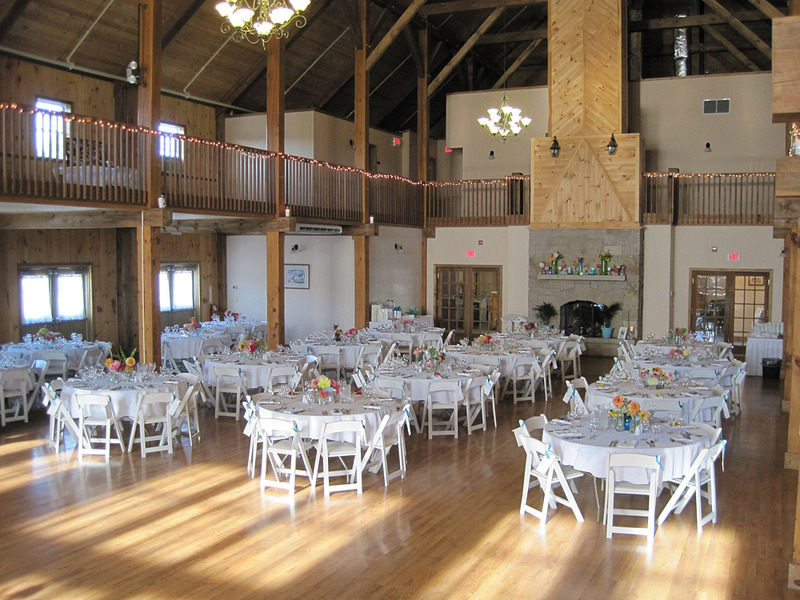 Morgan Hill Event Center is located just off the interstate, close proximity to bangor and therefore centrally located for the state. It’s a convenient, populated and accessible location to holding briefings, conferences, banquets, team building or holiday parties. We invite you to tour our facility and witness the wide range of services we provide. You can then review all the possibilities, along with pricing, so that you can make the appropriate choice for your organization. We want you to feel supported and confident that all the details will be addressed. These include setting up break-out rooms, catering, AV and computer equipment, layout, and any other unique needs that you may have. Once we have a solid understanding of your requirements, we will provide a detailed proposal for your consideration and review. After the proposal has been refined to your satisfaction, we will prepare a contract detailing the agreement and a room deposit will be required to secure the date and the services. A progress payment may be required prior to the event. An invoice for the remaining costs will be submitted shortly after the event to accommodate your billing needs. Unfortunately we cannot allow outside food or beverage because of our agreement and exclusive contract with our catering company, Jolain’s Goumet. Adjustments can be discussed if there is a special dessert or sweet treat that you would like to distribute. We have excellent relationships with many area hotels. Should you need any suggestions, we have a list of quality companies that deliver an excellent product. Feel free to contact us for any vendor recommendations.